We found these two groundhog themed books at our library, but I think I might have to add them to our personal library. The first one was a most appropriate find since we stopped by the library after our first Community Garden meeting where we got to meet the other gardeners and learn a little more about what is to come this next season. 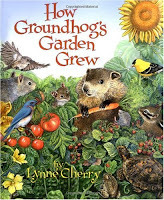 How Groundhog's Garden Grew by Lynne Cherry is a sweet little book about gardening for kids that involves a groundhog learning to grow his own veggies. While it focuses more on the gardening theme, it does slip in a little groundhog lore. If Candlemas is fair and clear, there'll be two winters in the year. 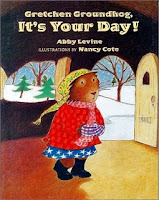 The story that continues is about Gretchen Groundhog who is taking over for her Great-Uncle Gus as the official groundhog of the town of Picadilly but is afraid of taking on this awesome responsibility. 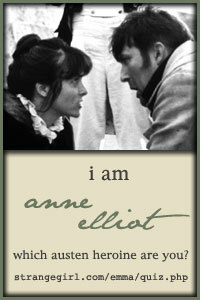 It's a sweet story, but I especially liked the reference to Candlemas in the beginning. It's nice to see a secular story not shy away from it's Christian roots. WOW! 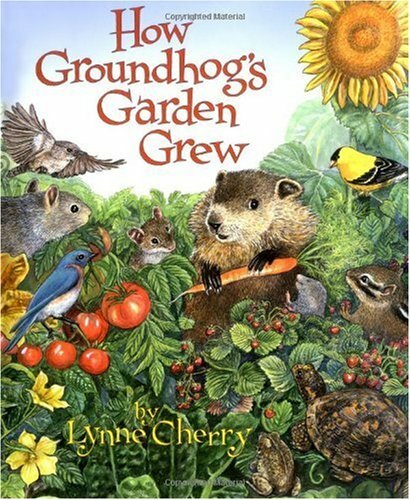 I love the Groundhog's garden book! I found it at the library after seeing it here the other day. Our library didn't have the other one. 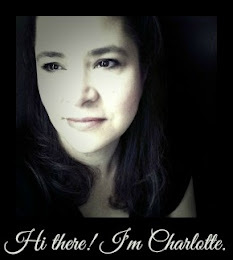 I found you blog a few months ago and love all you great ideas. Thanks so much for sharing.